Golf. The game of kings. Tiger Woods. Traditions. Etiquette. Rules. Dress codes. Handicaps. Scoring systems! It's seriously intimidating starting golf as a total newbie! But everything can be simplified to make life easier. And that's what we want to do for you as a beginner golfer looking for some guidance on the bare essentials for this magnificent game. Warning: There is no fancy golf jargon in this article, just plain English. The most obvious item you need is a set of clubs. The easiest option is to get yourself a completed beginner set made specifically for beginners. They're well priced and contain everything you need to start the game. Check out my guide here. • Set of cavity backed irons - something like Ping Eye 2 irons made up of 5 iron through to pitching wedge. No blade irons. The picture above is what irons should look like for you. Our guide here. • Sand wedge - for this I recommend a new or used Cleveland Smart Sole S Wedge or another sand wedge with 58° loft. Our guide here. • Putter of your choice - whether you like the look of a mallet putter like the Odyssey Rossie or a normal putter, just get what looks nice to you. Our guide here. • Driver with 12° or 14° loft - more loft to get the ball in the air easier like with the Tour Edge Hot Launch 2 - perfect for beginners. Our guide here. • Fairway wood with 17° to 23° loft - which loft you choose makes no difference as long as it's more than 17 degrees loft to get the ball airborne like the 19 degree Adams Tight Lies which is a bargain. Our guide here. 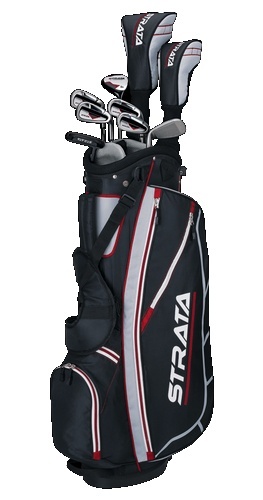 You need a bag to put your clubs into. You'll probably want a carry bag to start and you'll want it to be lightweight and cheap like the Taylormade TM 5.0 or the Tour Edge Hot Launch 2 bags. If you'd prefer to push a cart with a cart bag, there are plenty of options. The best type of cart to buy is one with three wheels to make it pushable. The Clicgear 3.5 Plus is so superior, you'll never need to buy another one. Push instead of pull carts keep you feeling fresh for the whole round. Pull carts tax your right shoulder and lower back too much. Second hand balls with logos and a few little marks on them are perfect for losing in the woods! You need to buy and bring your own golf b​​​​alls to the course. 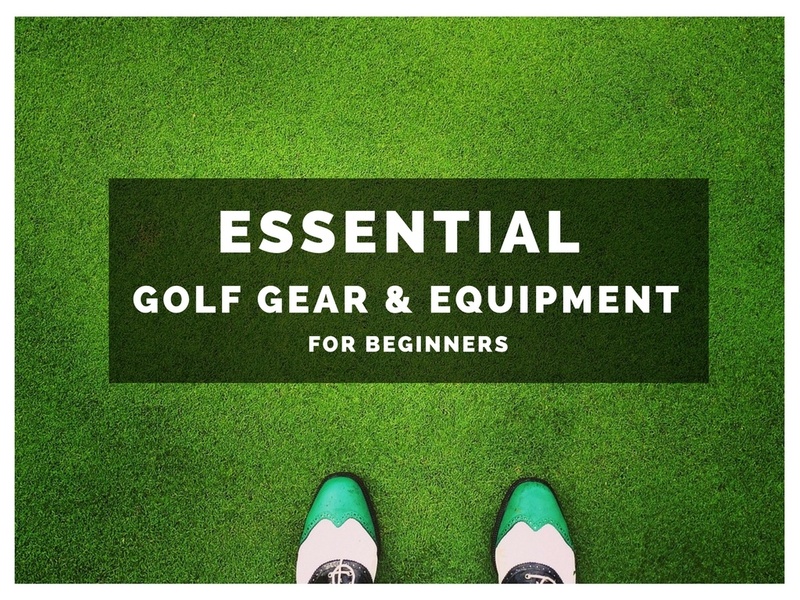 While you can rent golf clubs and golf shoes at a lot of courses, golf balls need to be purchased yourself. The best golf balls for beginners are used golf balls. 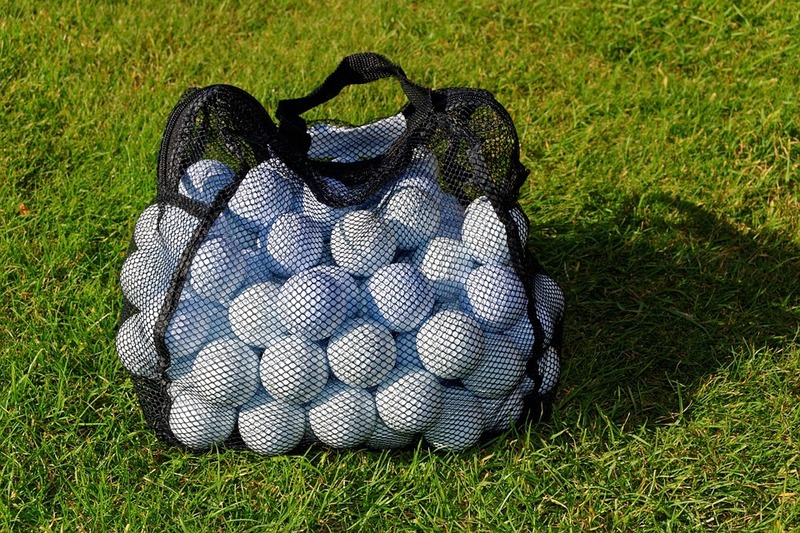 Just buy yourself a big old bag of used balls because you're going to lose A LOT! You'll need a collared shirt, a pair of slacks or shorts and short white socks with golf shoes. Golf towels are those things you overlook when setting up your bag. Then you get to the course and you need a towel to dry your hands, to clean your clubs, to wipe your sweat away. A minimum of two towels is essential. The Greenside Microfiber towels above come in a pack of 3. If you live in a hot humid place like Florida, you'll do best with three towels. One for the clubs, one for your sweat and one to put cold water on and hang on your neck. Golf bags need a few things in the pockets to look after the course & yourself and others that actually make the game possible. You need a pencil or pen to keep score on the scorecard. Nothing worse than getting home after a good (or bad) round and lying down on burnt ears! Or walking around with that golfers tan at the swimming pool! After my girlfriend found this Biore sun cream on a very warm sticky trip to Taiwan, I will never use another sun cream as long as I live. Thai and Indonesian sun has NOTHING on this stuff. I come home with no redness, no brownness, nothing. As a new golfer, eyes will be on you when you're on the green and you need to fix your pitch mark. This is the true test to see if you'll be welcomed into the brotherhood of golf. Fail this by ignoring your pitch mark and risk becoming a golf pariah. Looking after the greens and fairways of the course you play are your top duties as a golfer. Get one of these cheap little tools and use them whenever you make a dent on the greens and no one will ever hate you. Ever. The Pitchfix is a sturdy little pitch fork that won't bend and break in the turf. Plastic or wood, that is the question. I never use wooden tees. I don't trust them and I seem to hit balls Out of Bounds with them. You need to play with both to make up your mind which you prefer. You'll need these on every tee to get the ball sitting perfectly ready for a great shot. These are really cheap but if you're stingy like me, you'll be spending half your round looking for abandoned tees on the course. Pride Golf Tees are the right height for all clubs. You'll be breaking a lot of these, so don't be shy in stocking up. Your playing partners will also love you if you have a few handy - because no one ever has tees! Use these for marking your golf ball. I suggest only using silver color coins. 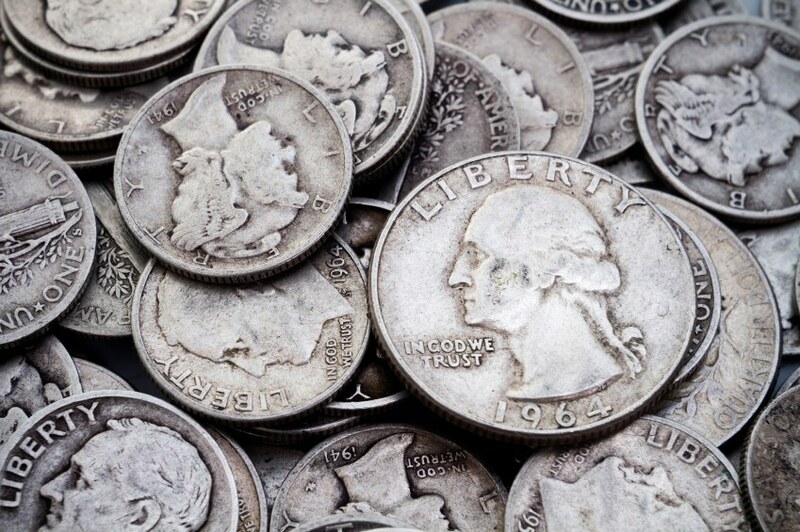 Copper coins will go missing because they look like blemishes on the green. Believe me, I spent a few minutes as a beginner looking for my coin when I used coppers!